Square Enix has taken to the official PlayStation blog today to announce that there is no longer a time restriction in place on the Final Fantasy XIV trial which is free to download. Now gamers can enjoy playing up to level 35 at their own speed, and no longer features a 14 day time restriction. Daniela Wnuk Community Representative, Square Enix explains more. 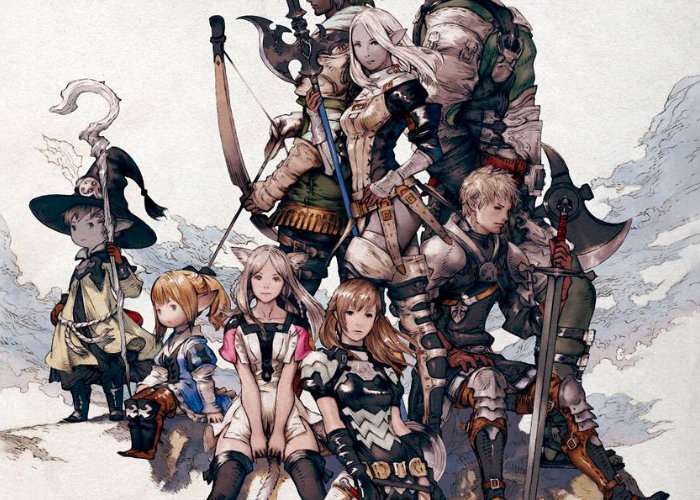 The Final Fantasy XIV free trial has unequipped its 14-day time restriction. Free trial players are now able to access all content up to level 35 without any clock ticking the play time away! Adventurers can try out awesome jobs, test their skills on the first 10 levels of the Deep Dungeon and indulge in all the activities the Gold Saucer has to offer, such as Chocobo Racing! The time restriction has been removed from all free trial accounts – even the expired accounts will be brought back to life, allowing players to continue their previous adventures. If you tried the free trial before but time flew by too fast, you can come back and pick up exactly where you left off with the same character! Perhaps you played the free trial three years ago and didn’t have the time to try out everything you wanted, well now’s the time to return! Polish your skills in the Hall of the Novice and learn how all of the different roles work. Take your time, sit on the pier admiring the sunset at Costa del Sol whilst levelling up your fisher. Got an ache for new shiny weapons? Try out blacksmithing! If you want to truly test your skills, you could face the hardest battle on the free trial and overcome Titan, the Lord of Crags, himself!